Welcome to the Vancouver Family Connections website. 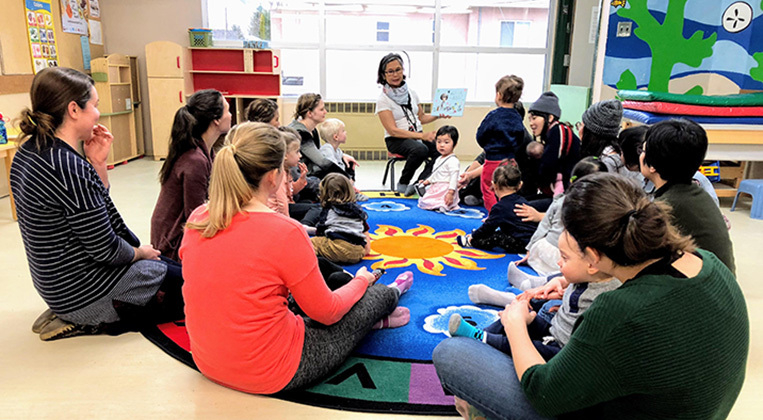 Here we provide you with information about programs offered through Neighbourhood Houses and Family Places located in Vancouver. We are welcoming, family friendly places where parents, children, youth and other from diverse background obtain information, receive services, meet other people and get involved in the community. Much of what we offer is free or low cost as we try to ensure everyone’s access to services.